DETROIT—How will Southeast Michigan’s new Regional Transit Authority cover its expenses once provisional state funding runs out? 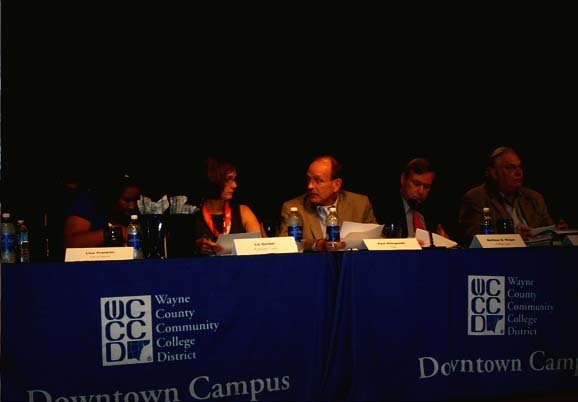 That’s a question the authority’s governing board wrestled with during their meeting Tuesday at Wayne County Community College in Detroit—and one that that could impact the search for a first-rate candidate to become the agency’s first chief executive officer. The authority’s 10-member governing board is charged by the state legislature with establishing a regional transportation plan; overseeing public transportation service providers like the AATA, SMART and DDOT and implementing a new rapid transit bus system along several regional corridors. It consists of two representatives each from the counties of Macomb, Oakland, Wayne and Washtenaw, as well as a representative from Detroit and a non-voting chairperson appointed by the governor. The body held its first meeting in April. Although members of the board are unpaid, they still need to figure out a sustainable way to pay the agency’s CEO and support staff once they are hired. At Tuesday’s meeting, board members struggled over a resolution, known as the Master Agreement, that would have financed these administrative costs with money from local bus operators. Board Member Steven Potter of Oakland County strongly objected to the proposal, calling it an “unfunded regional mandate.” He said the $500,000 in state money allocated to agency by the state would not be enough to cover the authority’s expenses for the combined 2013 and 2014 budgets. Board Member Matthew Wirgau of Oakland County echoed Potter’s opposition, suggesting the body pass a resolution asking for temporary funding from the legislature that would last until a millage was approved by voters. Other funding possibilities discussed include a vehicle registration fee and revenue from private sources like foundations. Paul Hillegonds, the board’s non-voting chair, urged the body to keep Local Bus Operating funding as an option, a position shared by Board Member Richard Murphy of Washtenaw County. Hillegonds told Mode Shift it was important to resolve the Master Agreement because, in addition to dealing with the allocation of LBO money, the resolution would determine how state and federal funds are distributed to service providers. The board ultimately decided to defer action on the proposal to allow for further discussion with service providers and legislators. Uncertainty about the authority’s ability to pay staff could influence the RTA board’s effort to recruit a CEO to manage daily operations. Currently six candidates are competing for the position. The deadline to apply is July 19. 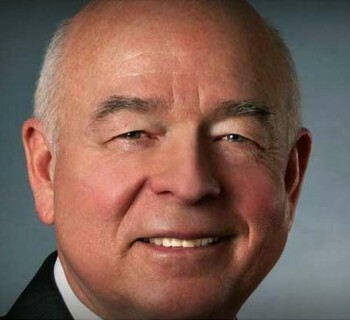 Candidates will be screened by the body’s executive committee Aug. 2. The board will then interview a final group of applicants at their Aug. 7 public meeting at the SEMCOG building in Detroit. Hours have been extended from 10 a.m. to 4 p.m. to accommodate these interviews. 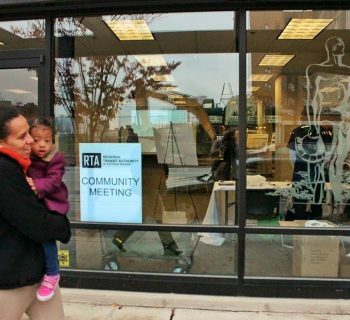 Those interested in serving on the RTA’s Citizen Advisory Council have until July 19 to apply. 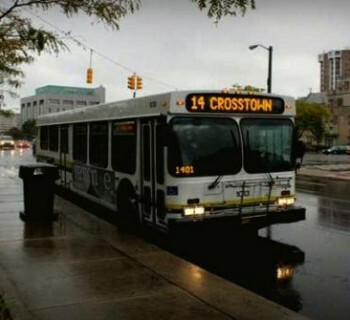 How do you think the RTA should be funded? Share your ideas in the comments below.